Meditation is an infamous subject for discussion around the world. 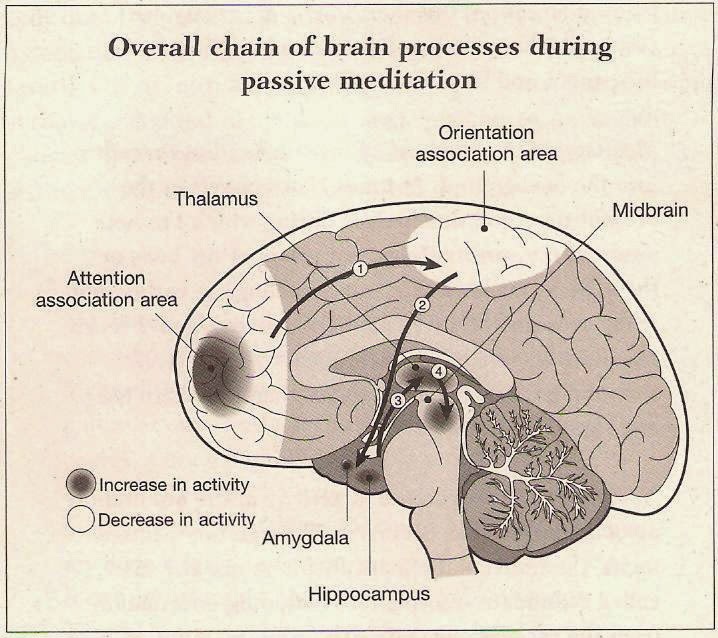 Almost all of us have heard about the positive effects of meditation in some extent. We get a lot of our impressions about meditation from newspapers, visual media like television programs and of course the internet. It’s hard to tell how much of this information is true and how much has been made up or exaggerated. In one of our previously published article we've discussed the relationship between meditation and relaxation in detail. In addition to that, in this post we will discuss some positive effects of meditation on our health. Meditation helps us to establish self-control and the fact that it can help us deal with stress and illness is undisputed. What would happen if meditation was included in school curriculum? Children are quick learners and if they are trained in basic meditation skills in the early stages of their life there would be incredible benefits evident within a few years! This was revealed by Will Stanton a famous writer and activist in his February 2015 article describing the reasons of bringing meditation in to school very nicely. Kids are versatile and eager to learn but as they grow older it is harder to develop positive, healthy habits. By teaching children meditation means we will actually be giving them more tools to handle stress and unhappiness in their future. The Harvard University recently discovered a new advantage of meditation on the brain, through analyzing MR images they have been able to ascertain that our brain’s grey matter can be rebuilt within just eight weeks through meditation, making it easier for us to learn things and memorise. Fundamentally no specific technique necessarily leads to meditation, we just need to place ourselves in a quiet, comfortable position and begin to relax. This could be sitting cross legged, lying down or sitting at ease in a chair. While meditating we just need to let our thoughts, feelings and whatever emotions we are experiencing at the time flow through us. Don’t judge them, just let them come and go and be at peace. Meditation has the power to go beyond treatments and can provide a visible effects on your body too. Those who regularly practice stress reduction techniques like meditation and yoga can physically change the cells of their body to effect diseases. People who go through regular mindful meditation can see telomere protein length differences within themselves.The impact of meditation in our body cell is huge according to an article published by Lisa Winter in IFL Science! website.It is suggested that our minds and bodies are effected by one another, but it actually depends on to make it work successfully. Psychosocial interventions like mindfulness meditation will help you feel better mentally, but they can also influence key aspects of your biology. Thus Meditation can help us to find the meaning of our lives. And it is also important for us to let us live as a human rather than treating ourselves as a machine.